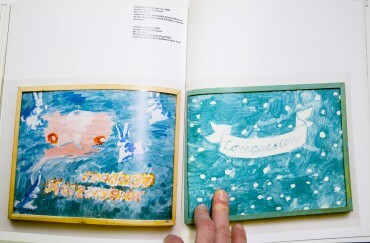 Exhibition catalogue includes a facsimile selection of pages from nineteen of Thek's notebooks all dating from 1979. 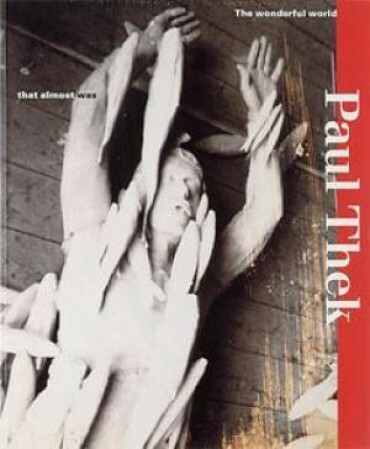 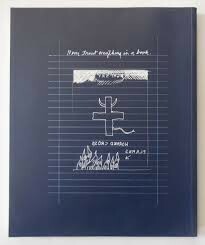 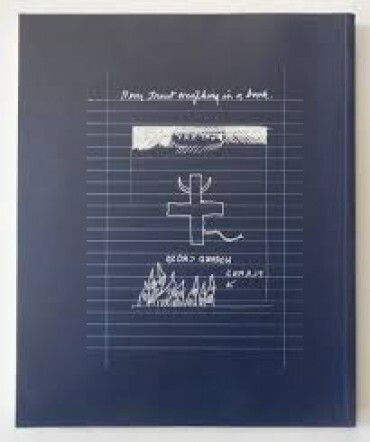 Among Paul Thek's belongings, after his death in 1988 at the age of 54, were approximately 80 of his notebooks. Texts by Anke Bangma, Holland Cotter, Richard Flood, Marietta Franke, Roland Groenenboom, Rebecca Quaytman, Harald Szeemann, Ann Wilson.